2014/2015 has been confirmed to be an exceptional year for EU sugar production, according to the European Commission. It says EU sugar beet production increased by 6% compared to 2013/2014 driven by both a 3% area increase and a 3% yield increase. Moreover, the Commission says excellent weather conditions in the later part of the growing season led to high levels of sugar in the root. This resulted in an estimated production of just over 19m tonnes of white sugar, an increase of 16% compared to 2013/2014 and significantly more than the quota of 13.4m tonnes. The Commission has said EU prices seem to stabilise around €417/t (April price), a low level compared to the average price of 2013/2014 of €587/t. However, it says both the EU and the world price, around €340/t, are under a continuous pressure following a good world harvest, a strong devaluation of the Brazilian Real and decreased oil prices. As a consequence of the high sugar supply and lower prices, imports into the EU are expected to be reduced by 17% to 3m tonnes, the Commission says. 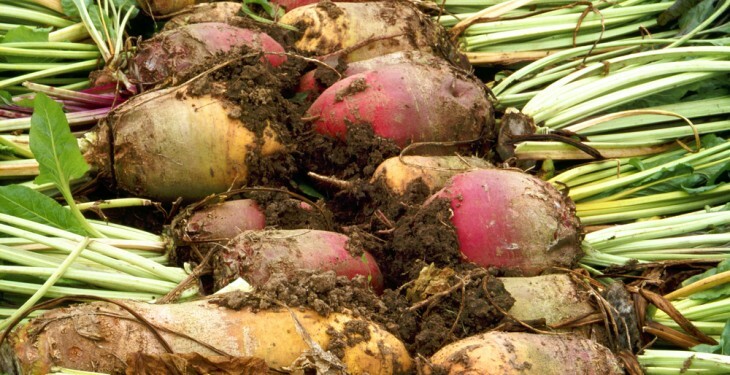 The Commission says sugar beet seeding for 2015/2016 is reduced significantly as agreed between farmers and manufacturers, given the sizeable ending stocks in 2014/2015 and the low prices at the time of seeding. The area is forecasted to contract by about 13% compared to 2014/2015, it says. The Commission says the weather had been rather favourable so far leading to good yield prospects (+5% compared to 2014/2015 based on the latest yield prospects. However it says this can change in the coming weeks if current drought period continues) partially compensating the area effect. 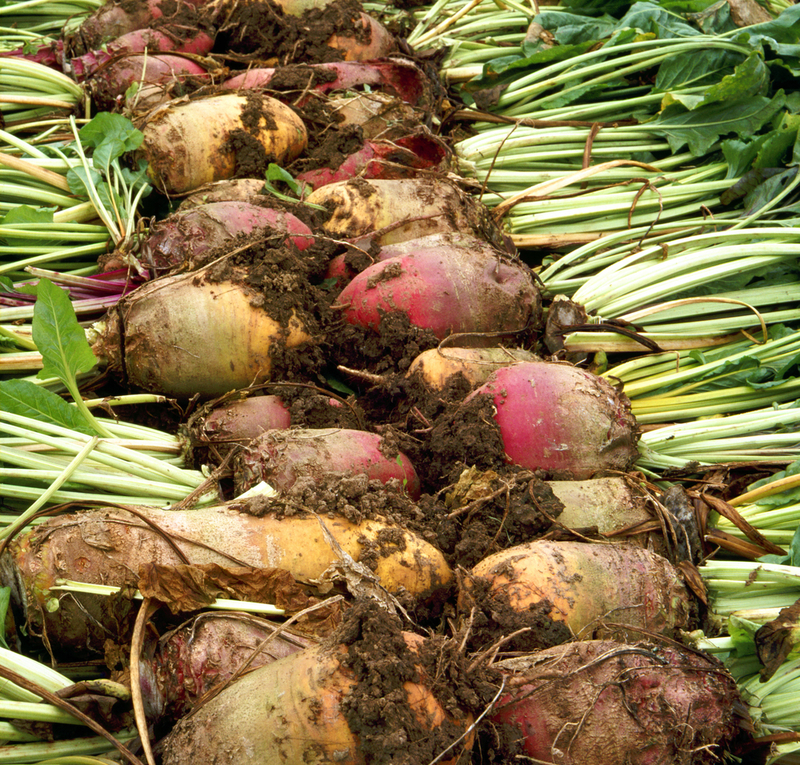 The resulting sugar beet production is expected to decline by about 9%, it says to a level comparable to the 2013/2014 season. Assuming sugar content levels at a historic average it forecasts a sugar production at 16.1m tonnes, a decrease of about 17% compared to the current campaign.